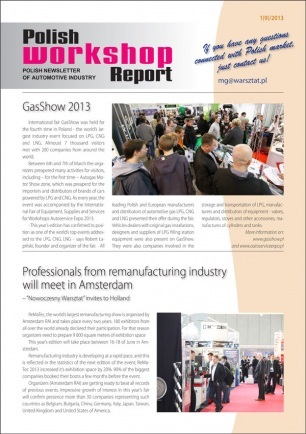 We invite you to read the "Workshop Report". We hope that the information contained in it will be useful to you. 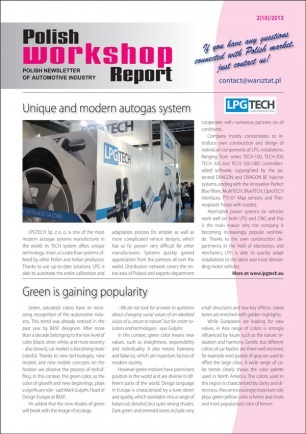 "Workshop Report" – polish newsletter of automotive industry! 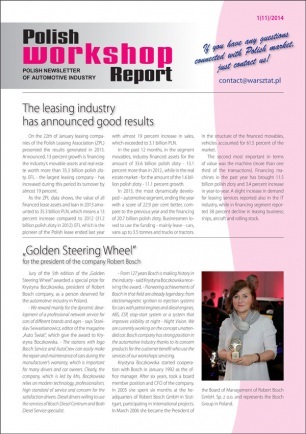 WP – Polish company you can rely on!